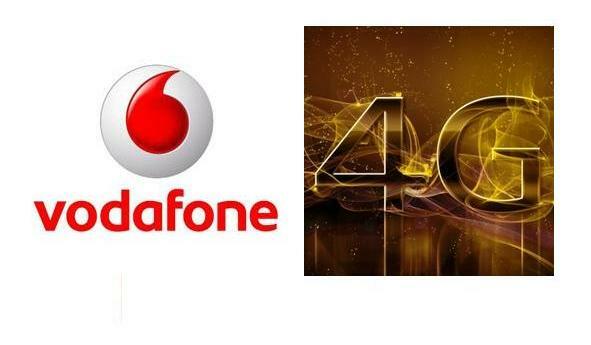 As you probably know the United Kingdom is finally stepping into the 4G LTE network game, with EE being the first UK carrier to offer 4G LTE connectivity, and Vodafone will be launching their UK 4G LTE network in the spring of next year. And old Vodafone wants their customers to know the carrier will give customers a price promise so those customers can be confident in the Vodafone 4G network. Vodafone’s 4G handset promise means that customers will be able to get a 4G enabled device once the carrier launches their 4G network, by bringing in an eligible smartphone, and if they are still under contract, the carrier will slice 70 percent off of the remaining contract charges along with giving the customer a new 4G enables smartphone. Apparently network preparations for 4G is well under way and is expected to hit 98 percent indoor coverage by the year 2015, and the carrier is offering owners of the Samsung Galaxy S3 and Samsung Galaxy Note 2 a simple way to gain 4G in the spring as long as the customer has been a pay monthly customer for a minimum of 3-months, as we have previously reported. Apparently Vodafone is spending in excess of Â£1.8 million every day on their network to ensure their customers get the service and speed they have come to rely on, and as part of their prep for 4G they have been upgrading their network as they target 98 percent of the UK, along with continuing to invest in 3G coverage. Vodafone says not all 4Gs are the same, and that indoor coverage matters and have committed to providing that 98 percent coverage and this is because they are using the 800Mhz frequency that means the signal travels further into your home than any other 4G signal that is currently available. So there you have it, if your preferred carrier in the UK is Vodafone, then you at least now know their 4G LTE network is coming next year and they have a 4G promise for their customers.